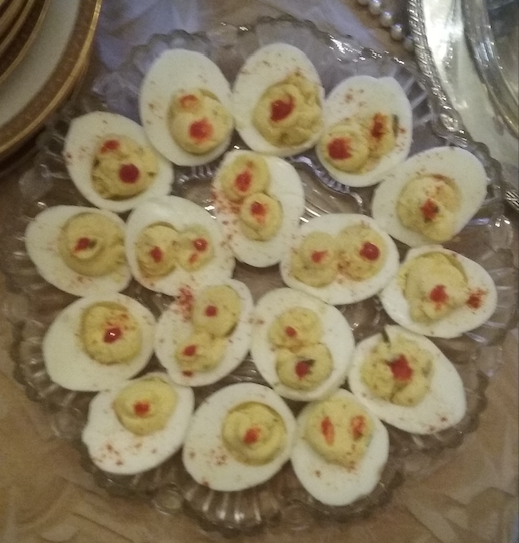 For some reason I was thinking about eggs while reading Chapter Four of Gary Durbin’s sci-fi novel, Nano-Uncertainty, which features intelligent little orbs but really has nothing to do with any of the above. 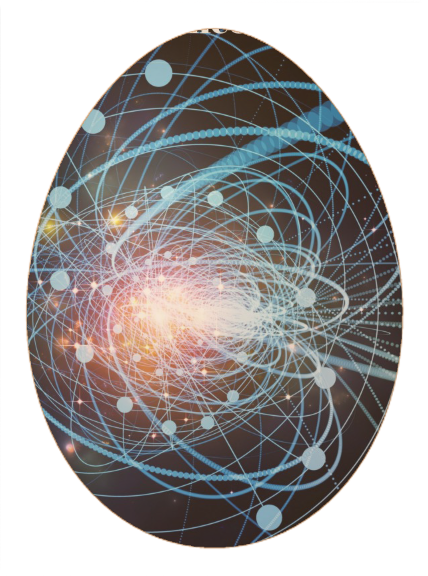 However, in a way, cracking the cover of a book is like cracking an egg. You get to all this good stuff inside, for it to take life in your own mind. And cracking open a book is like cracking open a writer. In our club we all know each other as people but until we crack open each other’s books, each other’s writings, we cannot really begin to fully understand each other. We find out how truly diverse and interesting each one of us is, behind our smooth (or brightly colored) exterior. Meanwhile, the Catholic church always seems to schedule Easter in direct conflict with our monthly 3rd-Sunday meeting, no matter how many letters I write asking them to change it! This year, though, we’re outsmarting the system with technology! For years, people have been asking if we could put our speakers and meetings online, and we’ve finally “cracked the code” thanks to the up-and-running business of another incredibly capable writer and teacher who is also now a club member. So if you need to spend Sunday, April 21 doing egg-related activities, no worries! Thanks to Beth Barany, you can see the lecture online, at your convenience! Scroll down for details, or just register NOW at this link. April, what else? Showers! Flowers! Taxes! Endless reasons to write. If you write NOTHING ELSE this month, write a note to the nomination committee (below, in yellow), with the name of that person whose book you read (or want to read) who you think is smart and could really help this club sail smoothly. Even if it’s YOU. And if you get a phone call that YOU’ve been nominated, think seriously about it. If you have to say ‘no’ to the position, please consider what else you could contribute. Ask not what your club can do for you, ask what you can do for your club. I am about to complete my second year as your captain president. There are some who are egging me on to continue. I would be honored to serve another year so that I can continue to shape and strengthen the club (we want to expand our membership, create more connection and community)—BUT life is hinting that it might soon pile more surprises on my plate. 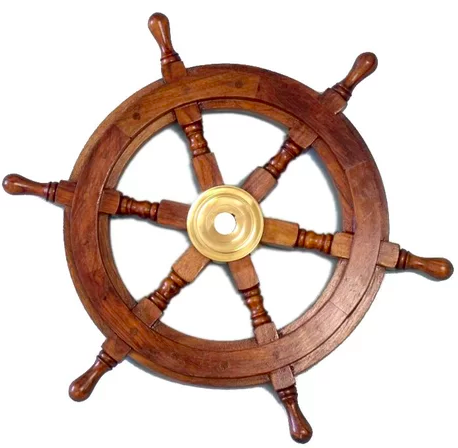 I don’t want to end up with egg on my face, so I’d love to find a successor to groom into taking a turn at the helm. Do you see yourself stepping into my shoes? (They’re pretty fabulous…) Call me if you have any questions.